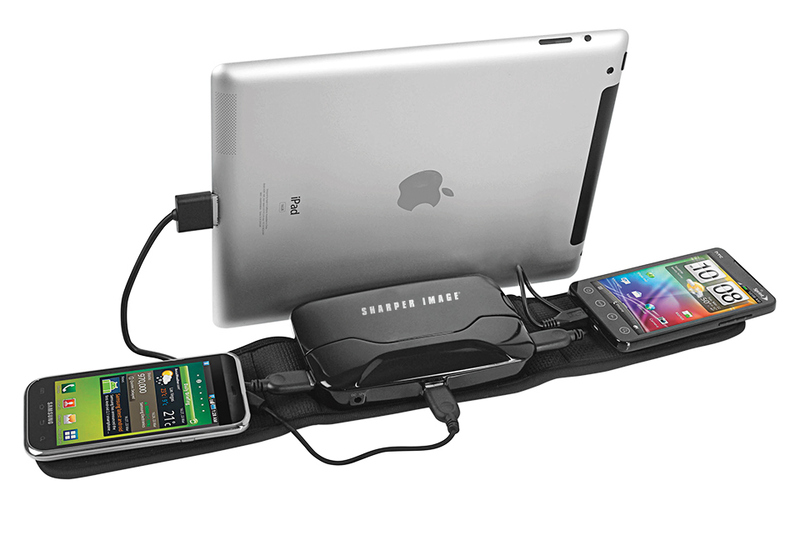 Our Travel Charging Kit is a connected traveler’s dream, with three USB ports that allow you to charge up to three electronic devices at once using only one outlet. You can use the three included cables (Apple 30-pin, USB mini, USB micro) or the USB charging cables that came with your devices to charge any model of iPhone, iPad, iPod, Samsung Galaxy, other Android device, Blackberry, Nook, Kindle or MP3 player. It also charges USB-powered games and digital cameras. 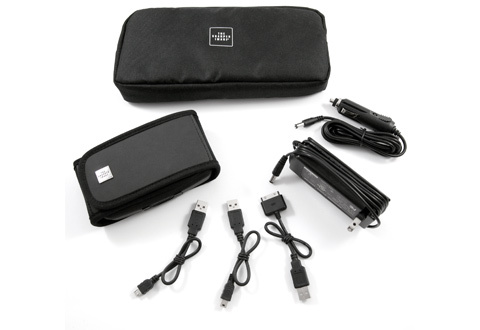 If you travel with multiple devices, you can keep them charged and organized with the Travel Charging Kit. 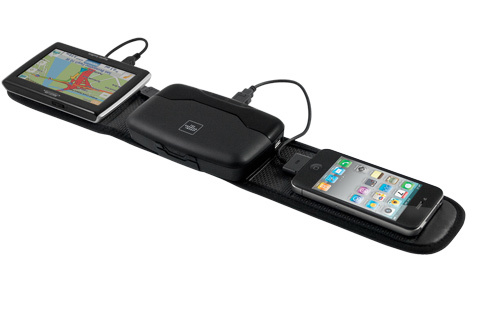 It charges three devices at once, while taking up only one outlet.